There are many skin conditions that can arise on the face and body throughout our lives. Here are several conditions that people might be suffering with. Do you have little red bumps on your face? Sometimes they swell with a fluid called pus, and if you squeeze them they may leave scars that last forever. You most likely have acne. 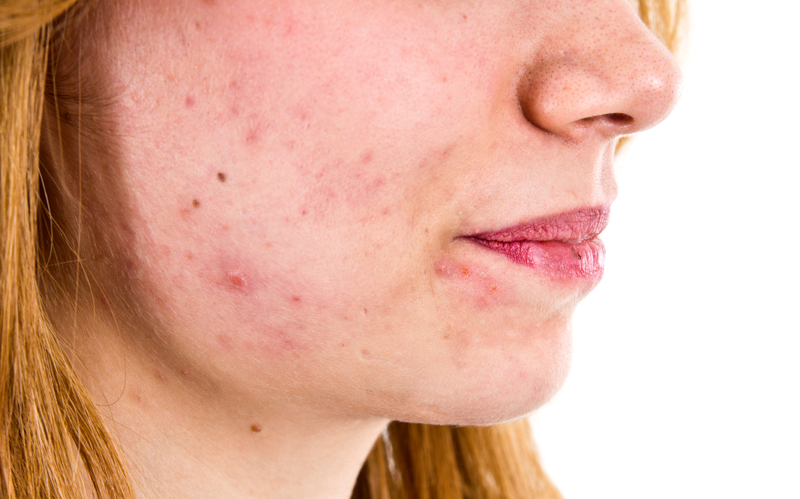 Acne tends to cluster on parts of the face like your forehead or nose. While it usually escalates in the teen years it's sometimes occurs late into adulthood. Do unsightly scars caused by acne cover your face? 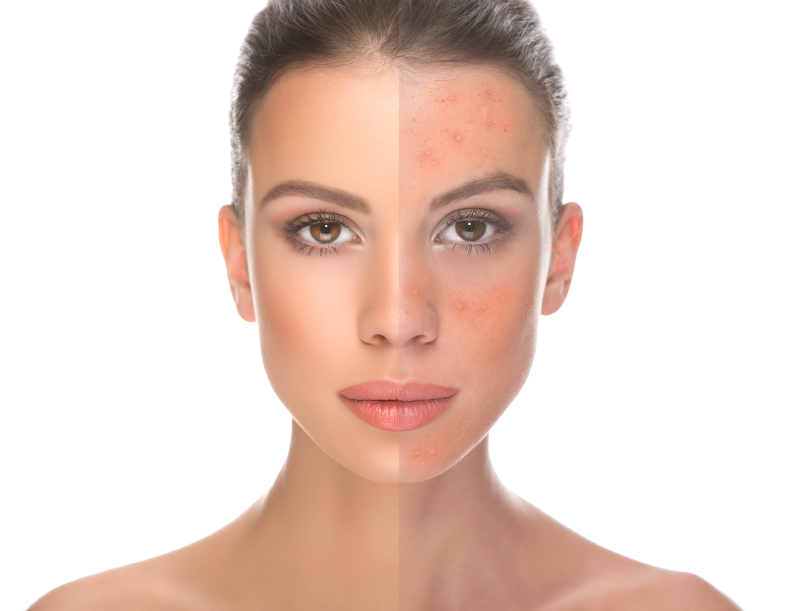 Acne often results in scars forming where the acne once was and can be very damaging to the skin. 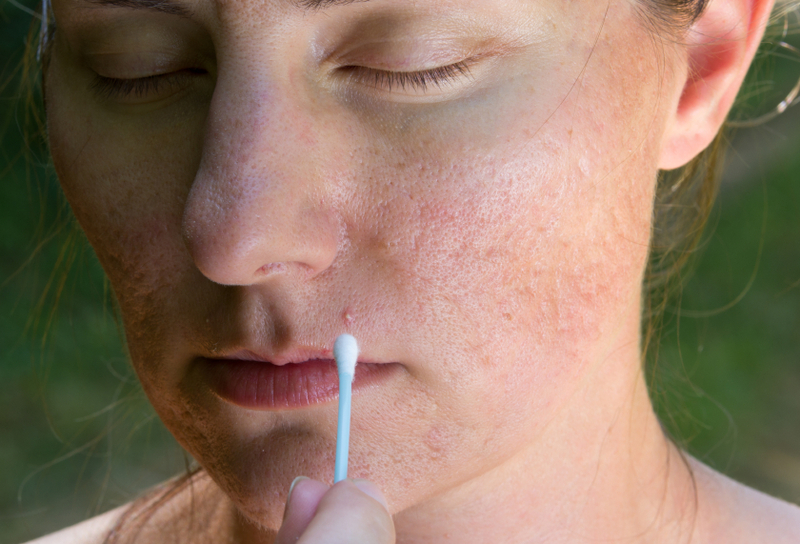 The early healing stages of acne scars often appear pink. 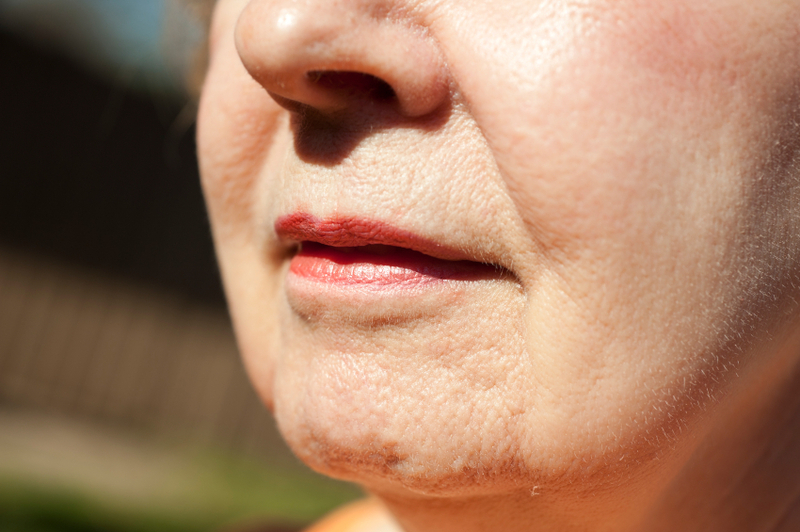 Collagen begins to fill in the area of the scar months later. It can take up to a year for scars from more series cases of acne to be healed. 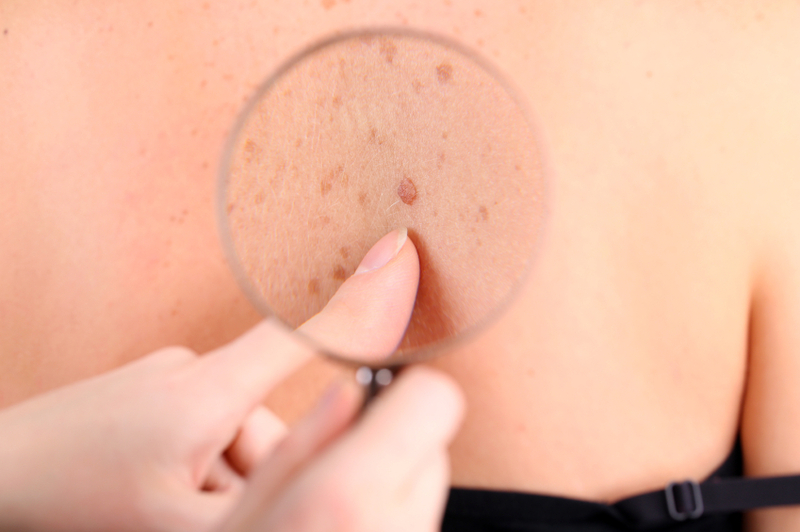 As a person ages, brown spots start to appear on the skin. 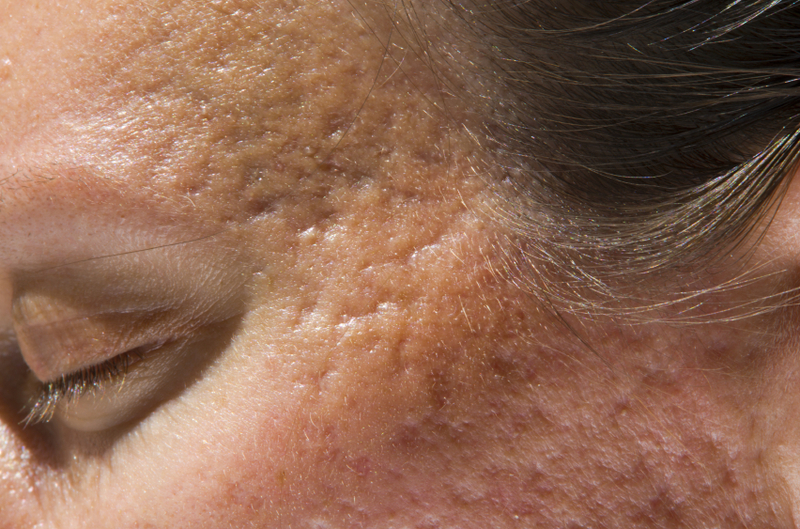 The most common form of these blemishes is seborrheic keratoses. Seborrheic Keratoses is tanned or brown-colored raised spots that can be found on any part of the face and body. Whether you like it or not, gravity has a big effect on the look of your skin. Stress and sun exposure throughout your life contribute to the appearance of an aging face and neck. 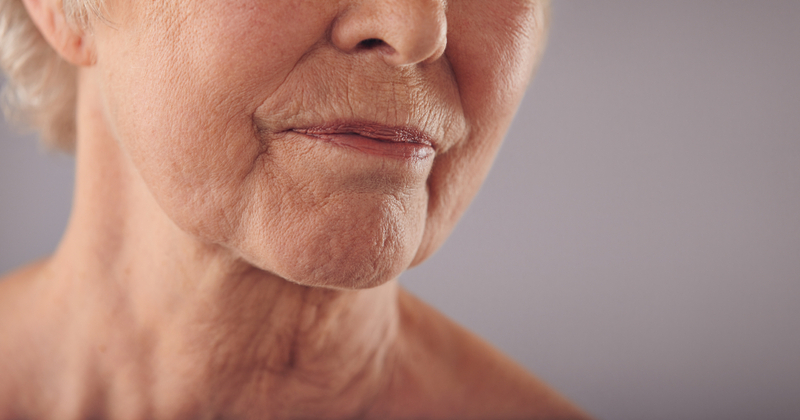 Signs of an aging neck can include deep crease formation, loss of facial volume and loose skin. Aging contributes to the accumulation of body fat because muscle mass decreases over time. In addition, the decreased amount of muscle mass in the body contributes to a slower rate of caloric loss. Birthmarks are abnormalities of pigment cells that people can be born with and are also called moles. Birthmarks vary widely in shape, color and size. Colors can range from a bright red to more purple tones. Those narrow lines that appear on the skin and can be red or purple in color are broken blood vessels. They most commonly occur on the body due to constant sun exposure or severe acne. Broken blood vessels are also called broken capillaries. Cellulite is the dimpling of skin that is the frustration of many woman. The dimples occur because of underlying fat deposits and is most noticeable on thighs and the lower buttocks. 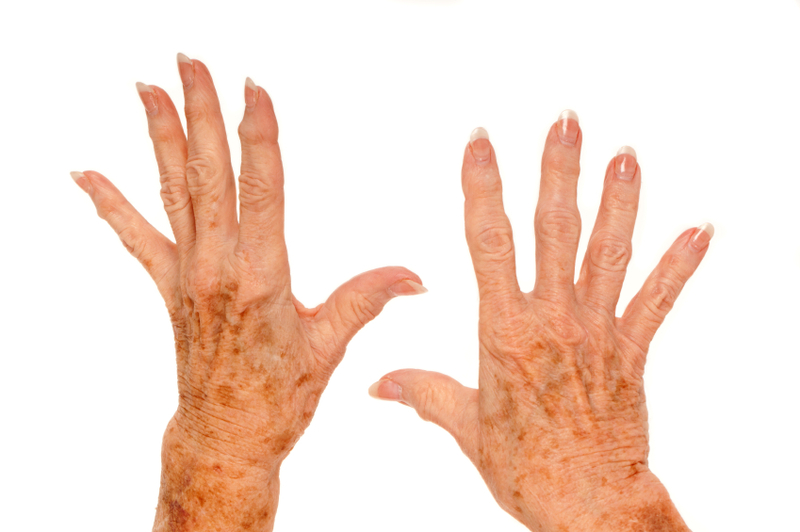 If you have a severe case of dry skin, it might be dermatitis. Also known as eczema, there are many different causes and types that differ for adults and children. Often times, dermatitis and allergies go hand and hand. Dermatosis papulosa nigra is an extremely common skin condition that occurs primarily on dark-skinned individuals. These small skin lesions on the face are black or dark brown spots often found on the upper cheeks but can be seen on the neck, face, chest and back. 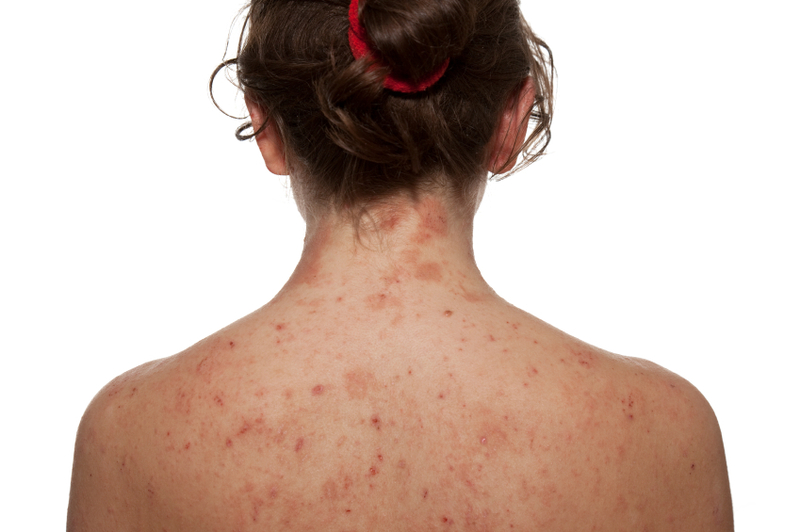 Eczema is the umbrella term for general skin inflammation, and is also called Dermatitis. 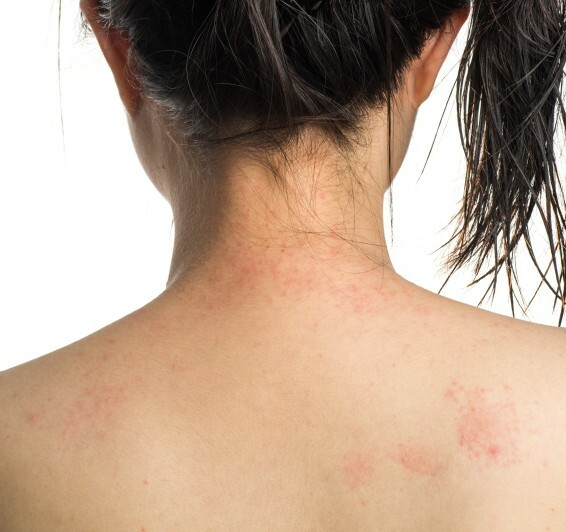 If you have dry, red and itchy skin, eczema might be the condition. It can be found in adults, but most often occurs in children. It’s a natural occurrence in thick and oily skin for pores to become big and significantly visible. Sun damage and decreased skin elasticity also contribute to the appearance of enlarged pores. Do you find yourself sweating non-stop throughout the course of a day without partaking in excessive physical activity? Your body is sweating far more than it needs to be sweating and becomes worse during the summer. 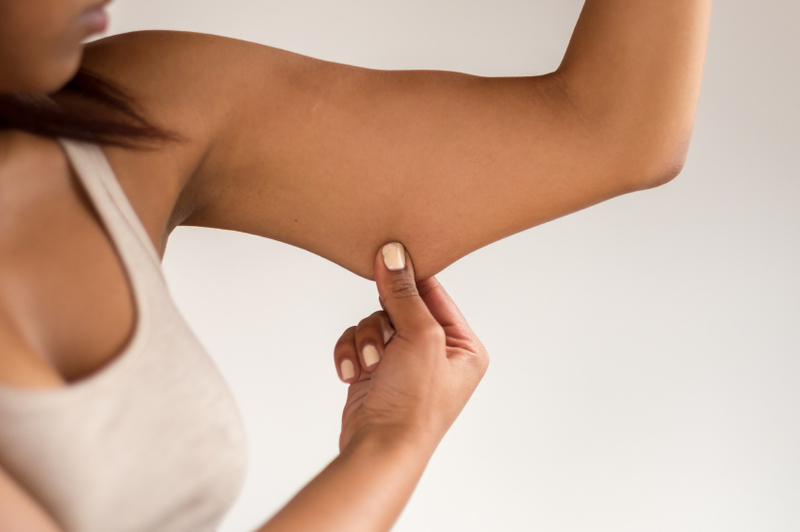 Unfortunately, excessive sweating of the armpits and feet can lead to unpleasant body odors. 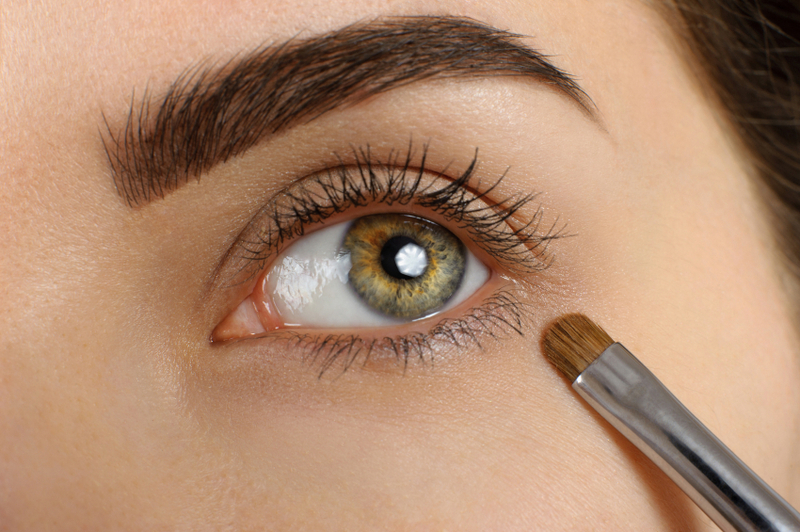 Eyelashes protect the eyes from outside debris. Aesthetically, dark and long eyelashes are desired. Volume loss in your face becomes noticeable with age as collagen decreases. The result? Sagging skin and a narrower facial appearance. Facial volume loss is visible in the cheek bone region, chin, and lower eyelids. Despite what people may think, freckles are not harmful. Freckles are clusters, most commonly found on the face and nasal region, of concentrated melanin. Although freckles may fade with time, they are most visible with people with a fair complexion. Whether it’s squinting or a frown, both have lasting effects on the elasticity of your skin. 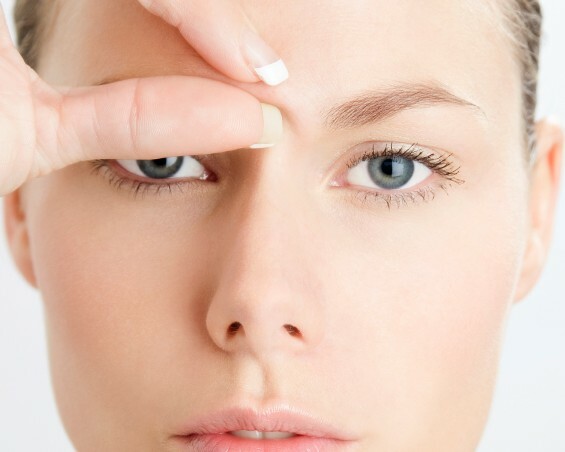 Deep frown lines on the face are the result of flexing the tissue between the eyebrows into a fold. When this action is repeated, underlying muscles associated with facial expression leave a long-lasting impression you only see years later. 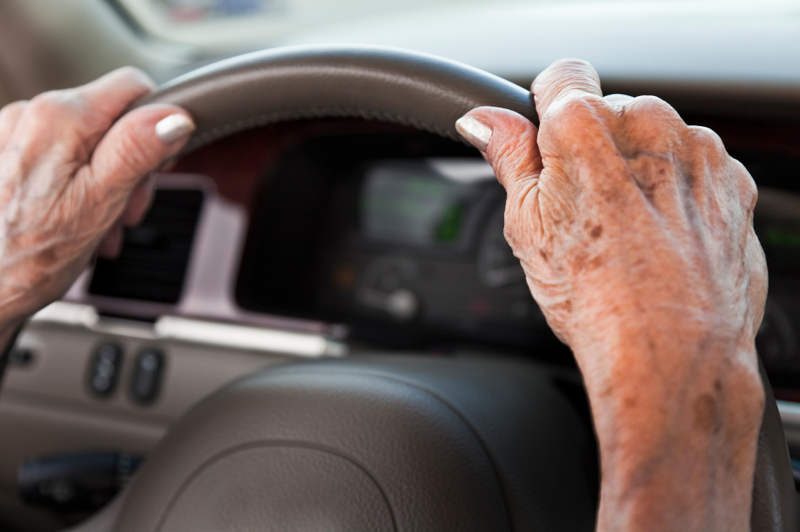 As you age, the rate of hair on your head and on your body slows dramatically. 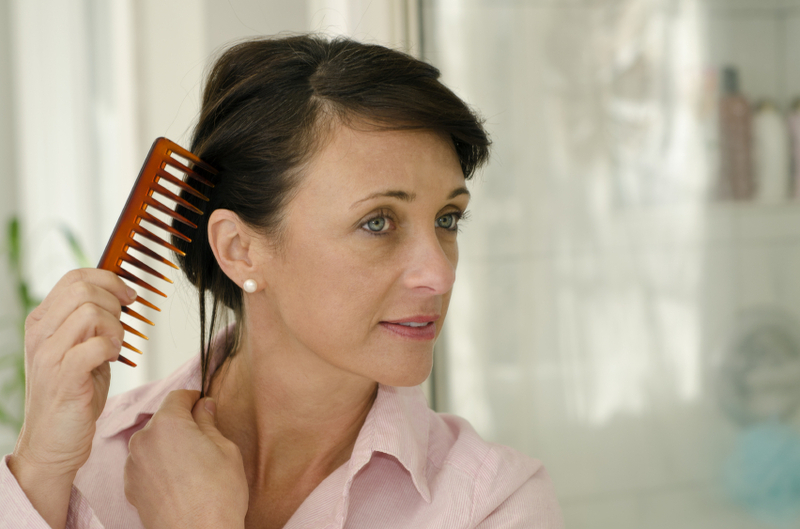 Several other factors contribute to premature hair loss on the head like hormones, stress, or genetics. Hair grows all over your body. People deliberately remove body hair when they find their hair to be visually excessive or too noticeable. Day in and day out, your hands experience a lot of usage. You use your hands for everything and over time, it will start to show. Sun exposure also contributes to the loss of volume. 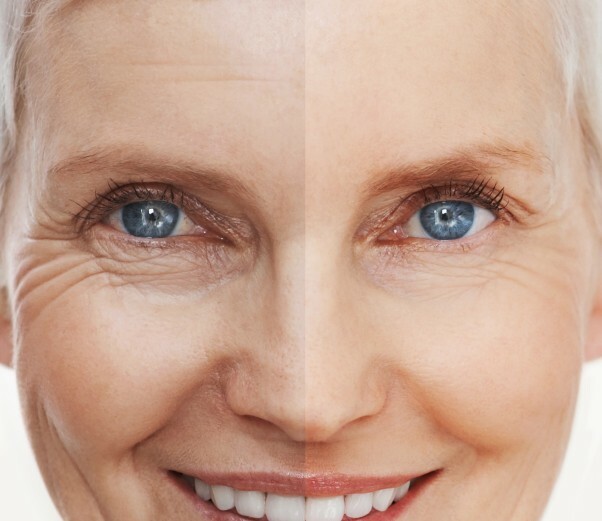 Aging reduces elasticity and firmness in the skin, creating wrinkles. Sun damage contributes to deeper and more noticeable lines on the face. If you don’t like the appearance of wrinkles, there are various methods to reduce the appearance of wrinkles. Gravity plays a key role in the gradual sagging of skin on the body, especially on the face where it can be most noticeable due to facial structure. 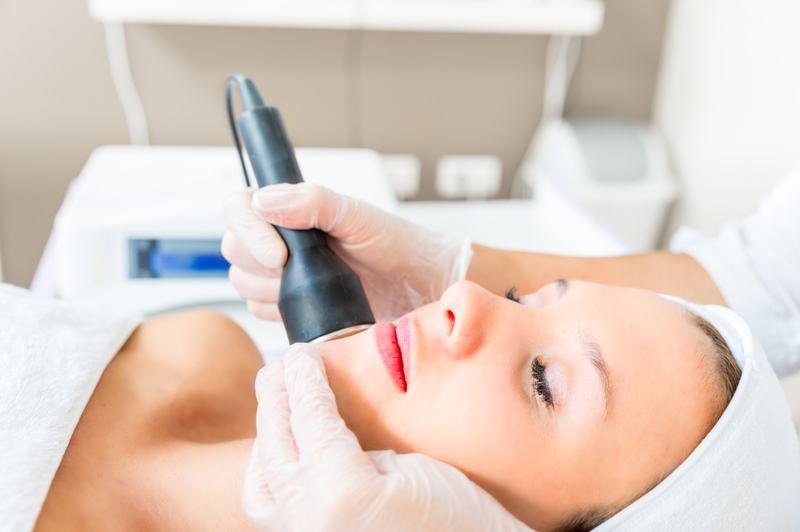 Jawline sagging occurs on the face and can be visually undesirable to many. Jowls sagging occurs in the cheeks and in the jaw. If you have noticed this happening in your own face, you will find that it can give you an older appearance. Sagging jowls are an especially noticeable problem because they don’t just make you look older, but alter the shape of the face. 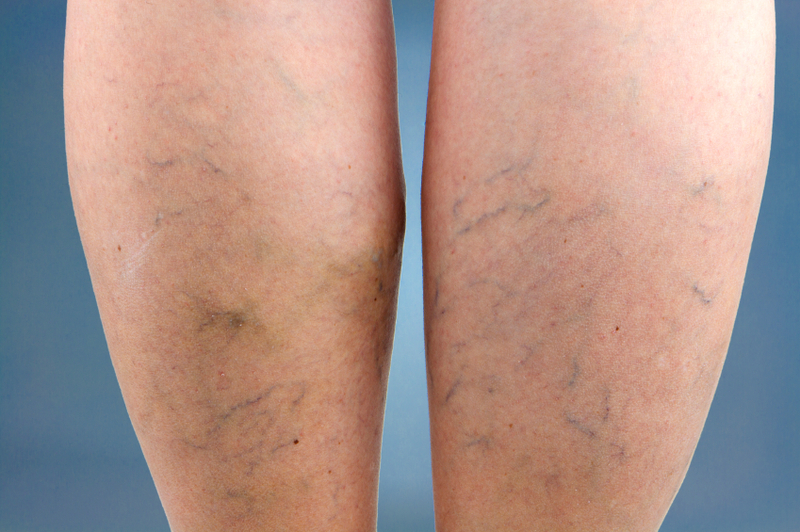 Are you among the 15 percent of adults that suffer from leg veins? They’re also referred to as varicose veins. They are twisted, swollen veins that are seen in the legs and created from issues related from obesity, menopause and pregnancy hormones. Lentigo looks exactly like freckles, but unlike freckles, lentigo does not get darker with an increase in sun exposure. For many people, the joy of losing weight gets overshadowed by the presence of loose sagging skin. The skin is simply unable to “bounce back” when fast or extreme weight loss occurs due to the affects of obesity stretching the skin. This is how the elasticity of the skin becomes damaged. Moles are natural forms of skin growth that are normal to have on your body. They are small, dark brown or dark black and round in shape. 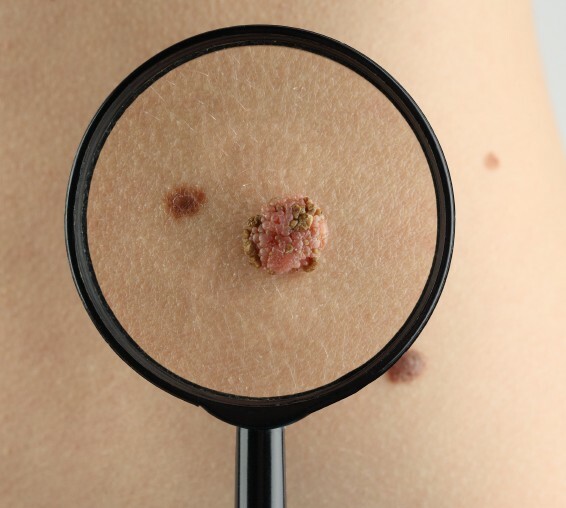 Many people are alarmed when they find moles on their body that formed after birth. 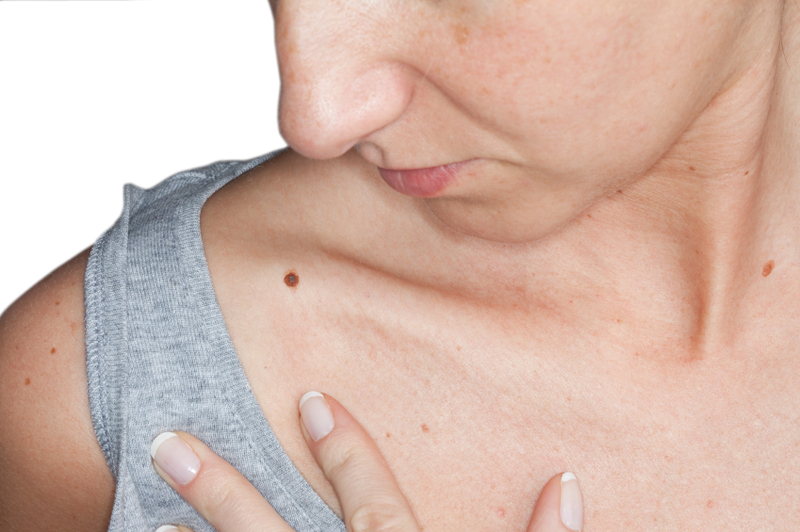 It is actually pretty common for moles to appear on the body up to 30 years after you are born. 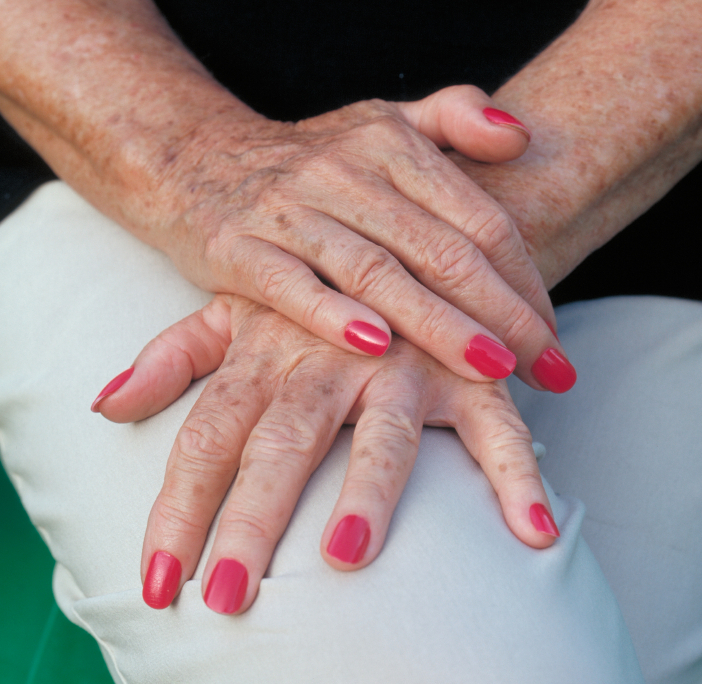 Nail fungus is a common condition that affects many people. It begins as a very small yellow or white spot under the tip of your toenail or fingernail. The fungal infection goes deeper and the nail fungus can cause your nail to alter in appearance. It becomes discolored and thickened. Eventually, the nail crumbles at the edge. Nail fungus can affect several nails but usually not all of them. This area of the body begins to sag due to loose skin, flaccid muscles and excessive accumulation of fat. 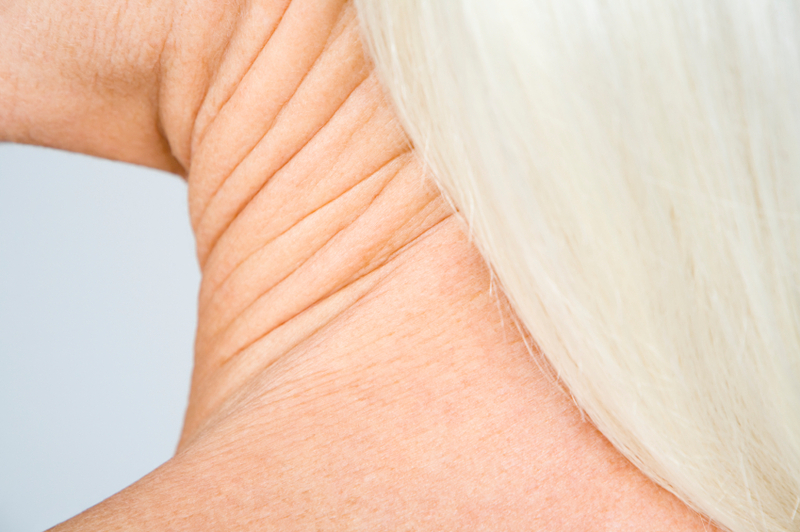 Aging is a main factor as to why the neck begins to sag in that region of the body. There simply isn’t enough elasticity of the skin to maintain a more youthful and firm neck appearance. Is your scalp constantly itchy, scaly and red? 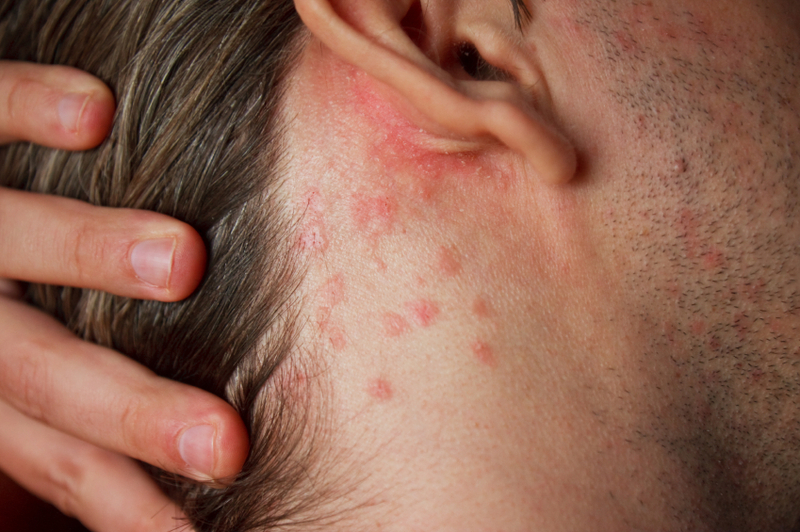 You might have psoriasis, a chronic skin disease cause by excessive skin production that can often be a lifelong issue. It can be found all over the body, but is primarily on the scalp or behind the ears. Skin quickly builds up in the affected areas because the body can’t shed it as fast as it is producing it. 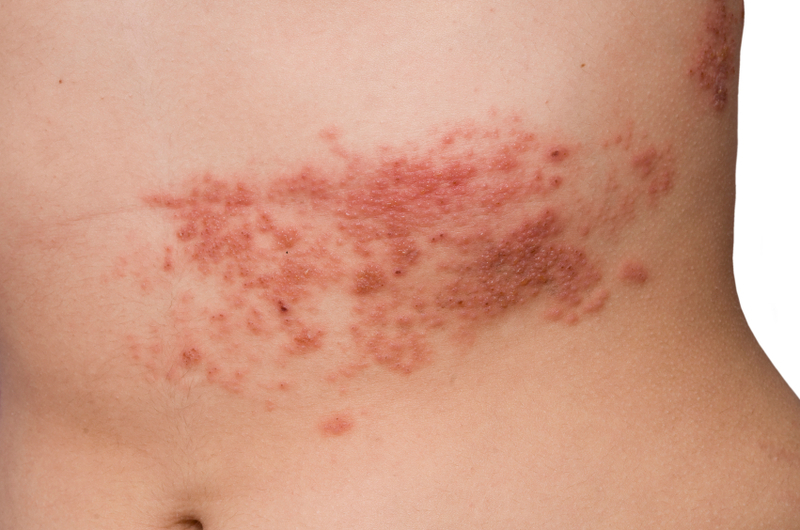 Psoriasis can look very unsightly and cause discomfort in sufferers. Rosacea is not the same thing as acne. Rosacea is skin condition that only occurs in adults. It is characterized by redness of the face, tiny red pimples or an enlarged, bulbous nose. Often times, rosacea can worse over time if it is never treated. 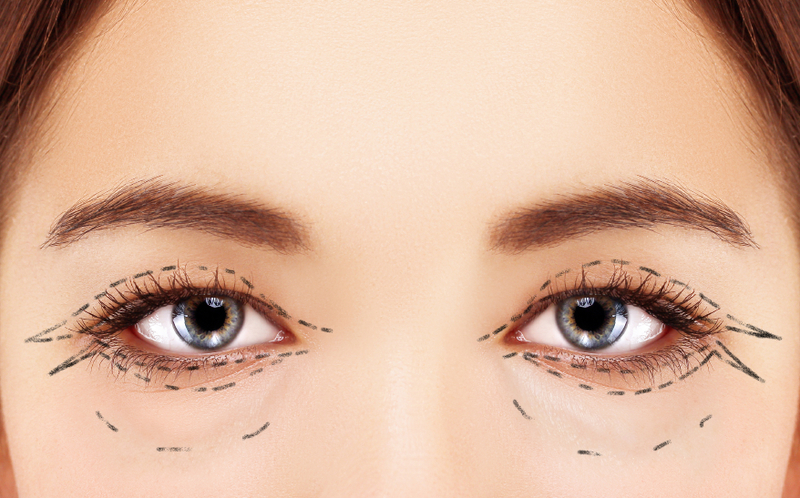 Saggy or puffy eyelids are related to a number of causes such as allergies, smoking, toxins in the body, fluid retention, lack of sleep, thyroid dysfunction and fatigue. The main factors of saggy or puffy eyelids is oxidative stress, which is caused by eating an unhealthy diet. A scar is the pale brown, silver or pink patch of skin that grows over the area of a cut, scrape, burn or sore. 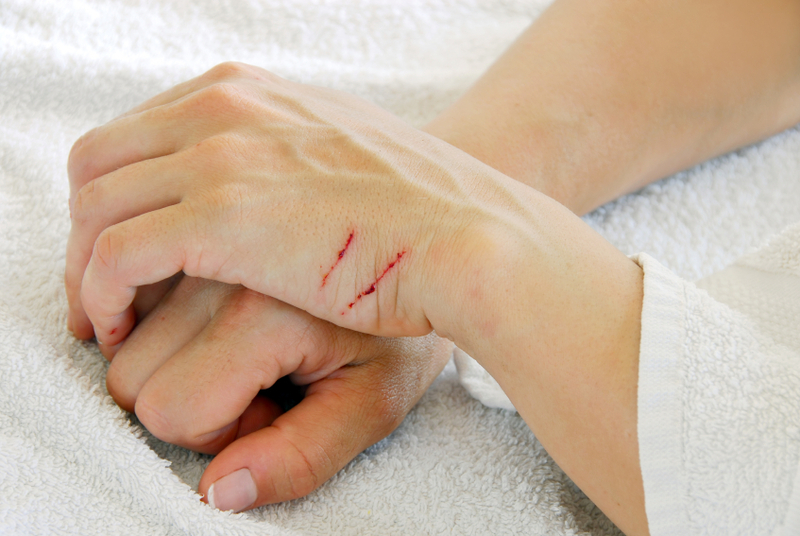 A scar is the skin's way of repairing itself after experiencing injury. The severity of injury will dictate how long the scar will take to heal. Often times, scars take years to become less noticeable. Seborrheic Keratosis isn’t cancerous, but can look quite unsightly in appearance. Usually, Seborrheic Keratosis is light tan, black or brown in color and has a scaly, waxy or slightly elevated appearance. It’s usually located chest, face, back or shoulders. This skin rash can be very painful and itchy. 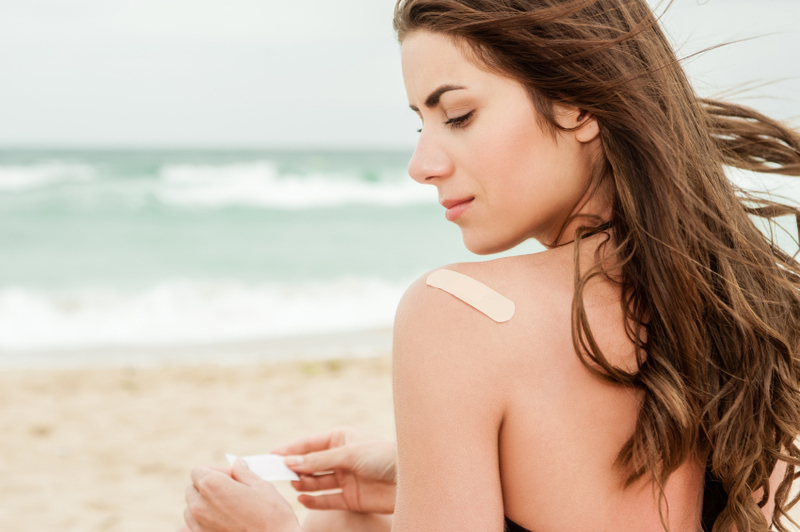 If you are 50 years old, suffer from immune system problems or use immunosuppressive drugs, your chances of contracting shingles increases. Symptoms include pain or burning, sensitivity to touch, a red rash, fluid-filled blisters, rash, headache or fatigue. 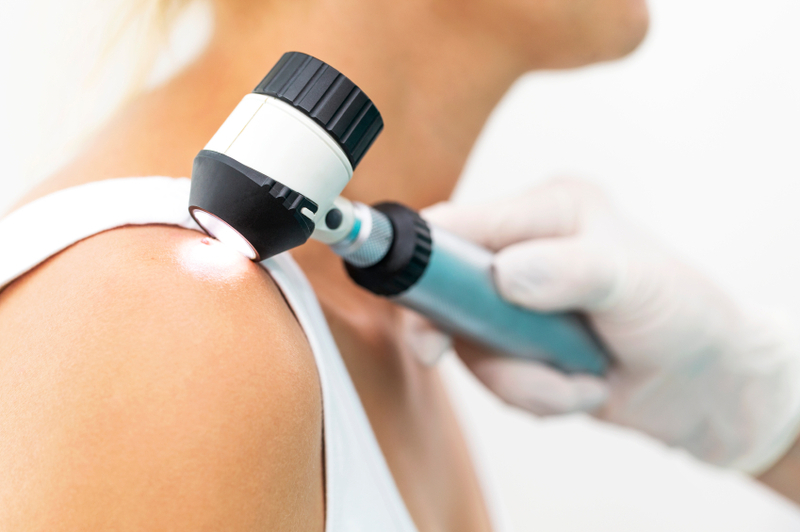 Skin cancer is the abnormal growth of skin cells and most likely develops on your skin when it has experienced prolonged sun exposure throughout your life. Visual symptoms of skin cancer range from pearly or waxy bumps to flat lesions with a crusted, scaly surface. If you are someone who spends a lot of time standing during the day, you may increase your likelihood of developing spider veins on your legs. They are the smaller veins on your legs that can be red, purple or blue. 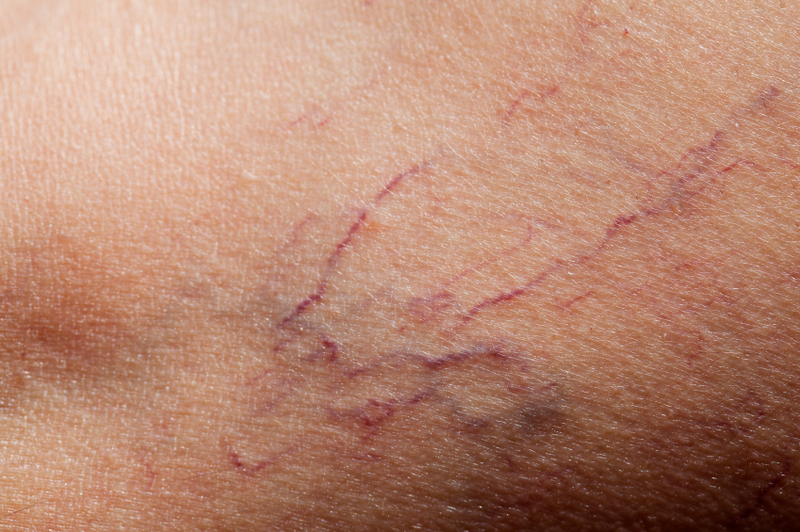 Spider veins can also create aches, pains and cramping in the legs. Spending prolonged periods of time out in the sun throughout your lifetime can really damage your skin in drastic and permanent ways. Signs of sun damage includes changes in skin texture, wrinkles, discoloration of the skin, development of red or brown spots and even potentially cancerous formations of the skin. You can be born with thin lips or they can be created over time with aging. 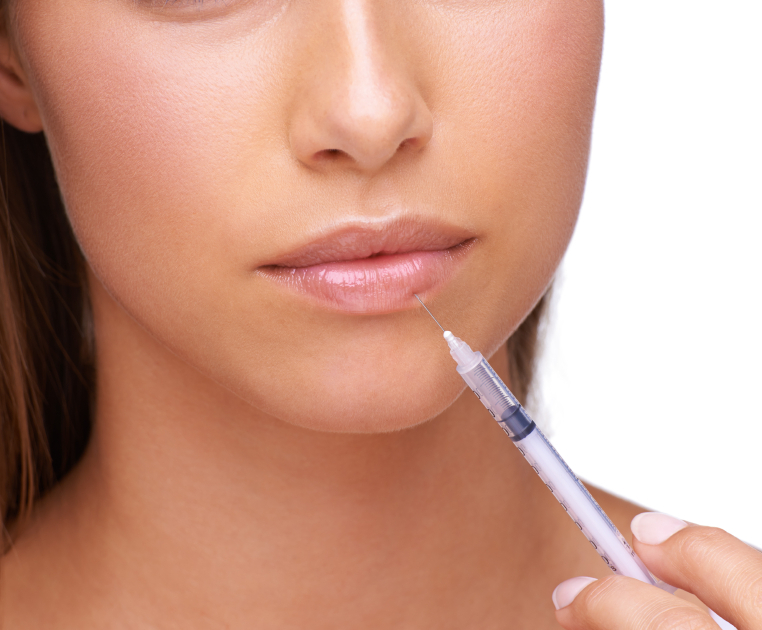 Wrinkles around the mouth region can collectively contribute to the appearance of thinning lips. People have torn earlobes for a variety of reasons, often resulting from an accident with an ear piercing or earring accident. Earlobe tearing can be problematic, especially if the earlobe is torn in half. That type of injury cannot heal on its own and will require a medical procedure. Hair on your upper lip, underarms or back — all potential regions of the body where you might not want hair to grow. Unwanted hair on the body can be removed through a variety of procedures depending on your desired results. 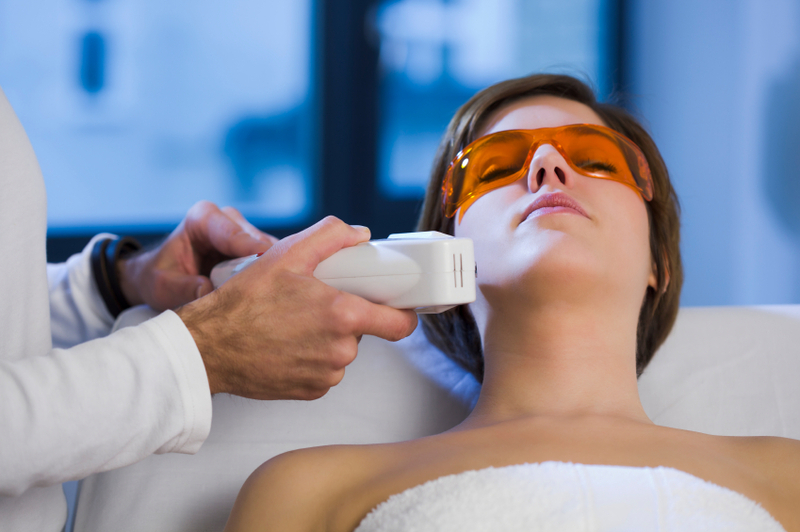 Laser hair removal is a more permanent option. 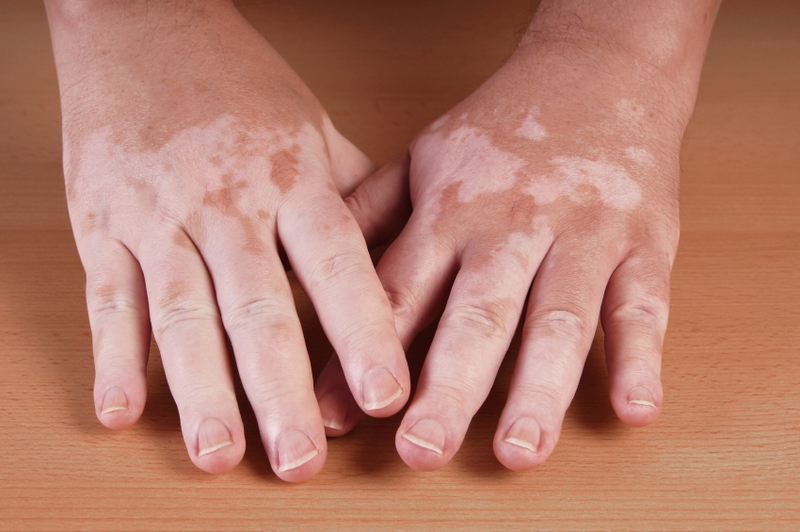 Vitiligo is a long term and permanent skin condition that contributes to pigment loss of the skin over time. The severity of the condition will depend on the person, but it can be caused from a variety of reasons. Some causes include genetic imbalance, an autoimmune disorder or exposures to certain chemicals. Wrinkles naturally form on our faces with aging. As our skin begins to lose elastic collagen and tissue, the skin begins to create wrinkles and saggy skin develops. Smoking cigarettes and prolonged sun exposure increases the prominence and magnitude of wrinkles on the face.